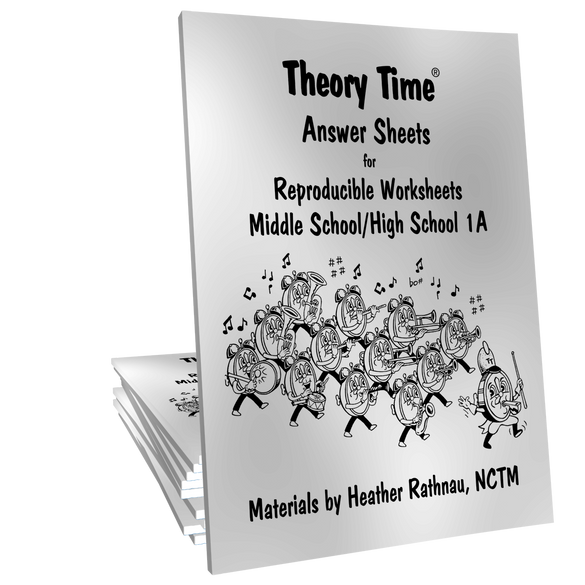 This packet, along with MS/HS 1B, is what you want to use for a Middle School or High School beginning band, choir, orchestra or theory class. 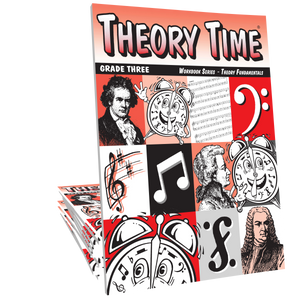 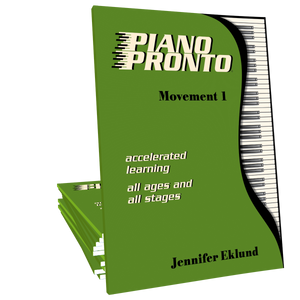 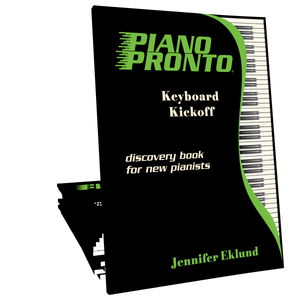 Concepts include: Pre-test, introduction to treble, bass, alto & tenor clefs, stem rule, notation, note drill in the 4 clefs, time signatures, rhythm drill (quarter note, half note, dotted half note, whole note, two beamed-8th notes, and rests), intervals (unison through octave), ear-training and teacher ear-training guide. Answer booklet included! Concepts covered: This packet, along with MS/HS 1B, is what you want to use for a Middle School or High School beginning band, choir, orchestra or theory class. 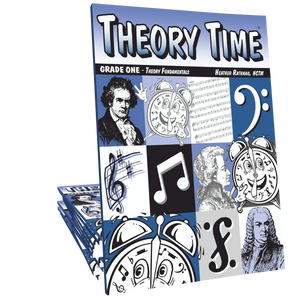 Concepts include: Pre-test, introduction to treble, bass, alto & tenor clefs, stem rule, notation, note drill in the 4 clefs, time signatures, rhythm drill (quarter note, half note, dotted half note, whole note, two beamed-8th notes, and rests), intervals (unison through octave), ear-training and teacher ear-training guide.